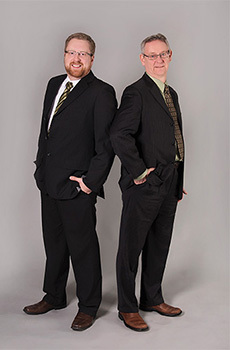 Brent started working in the real estate industry in January 2006 and immediately formed a team with Gord Piper, creating Gord Piper and Associates. He teamed up with Gord because of the vast knowledge and passion that Gord had for the real estate industry. Brent is a Certified Negotiation Expert and enjoys all aspects of real estate, whether you are looking for the perfect home, or need to sell your current home, he has the answers that you need. His low-pressure approach to helping clients find their homes has been greatly appreciated by past clients. When not working Brent can be found spending time with his son, riding his motorcycle, playing hockey or a round of golf. 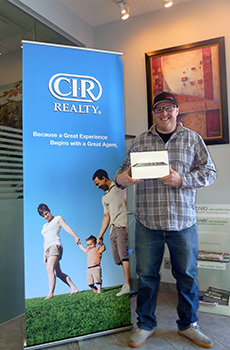 As your Calgary real estate agent, Brent will earn your business by keeping your goals in mind. I want my clients to be able to confidently refer me to family and friends – your satisfaction and comfort with the services I provide are my number one priority.